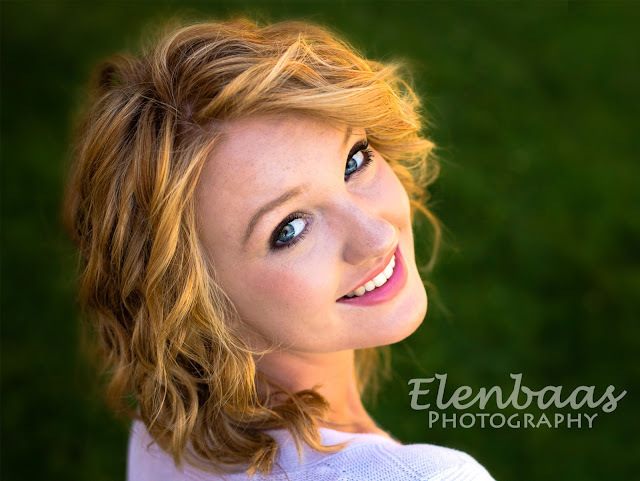 Please meet the GORGEOUS Miss Asta! 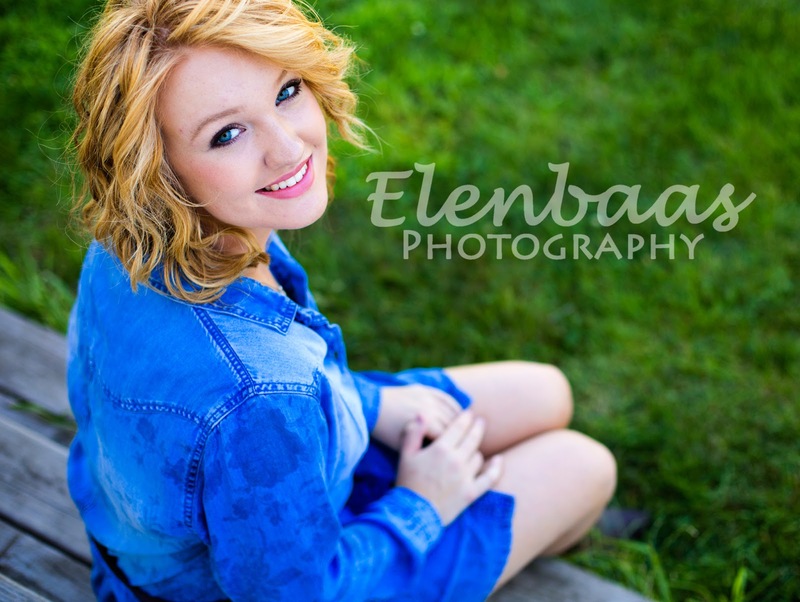 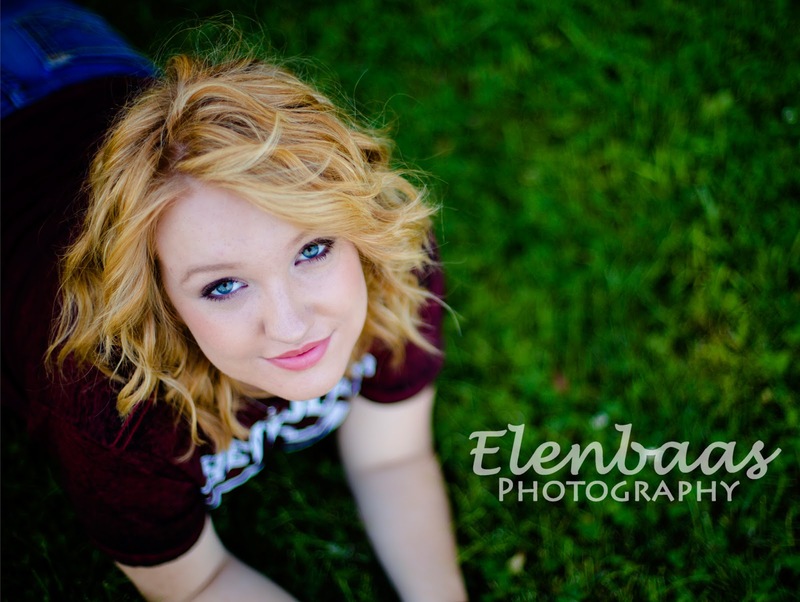 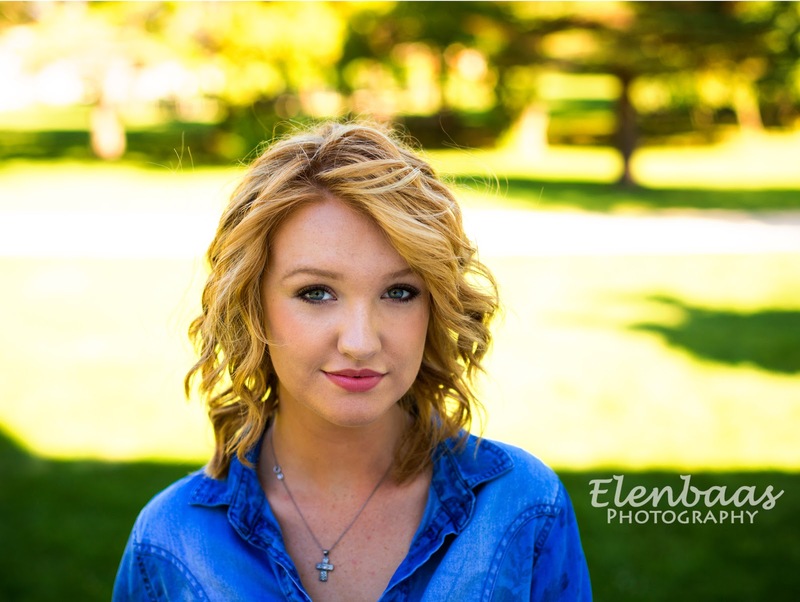 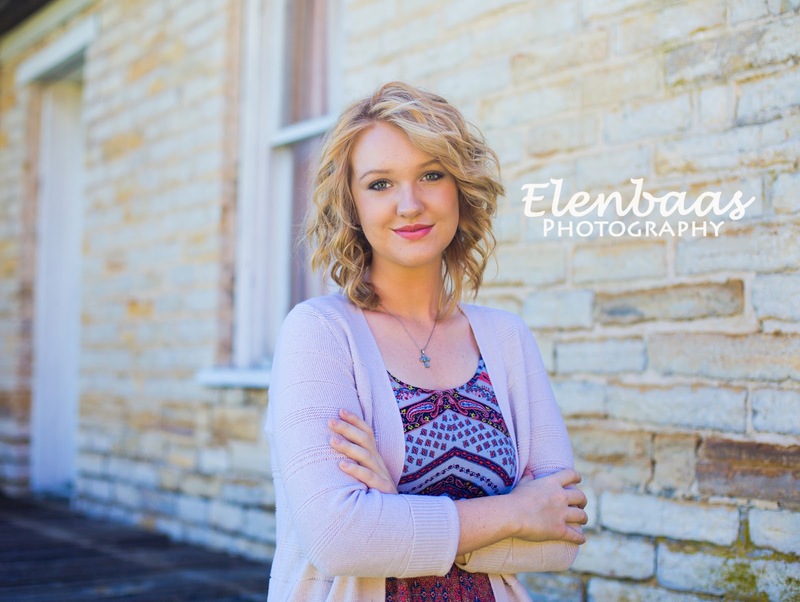 She is a 2016 Senior at Rochester Century High School! We had a fabulous session with tons of variety and awesome sunshine!